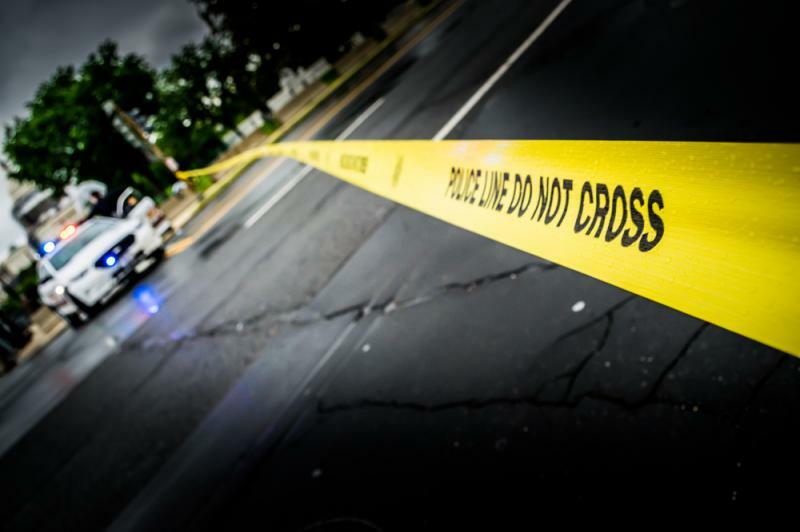 Law enforcement officials said Thursday that a car explosion that killed three people in Allentown, Pa., was a murder-suicide. Jacob Schmoyer, 26, put his 2-year-old son, Jonathan, also known as J.J., in the back seat and picked up his neighbor, 66-year-old David Hallman, before detonating a bomb that killed all three people, according to an investigation by the the Allentown Police Department and the Bureau of Alcohol, Tobacco and Firearms. Schmoyer sent letters to relatives and police on the day of the explosion in which he confessed to the bombing, lamented about his life and admitted to committing other crimes, such as thefts and burglaries. "He indicated a desire not to stick around and unfortunately ... his intent to take Mr. Hallman and his son with him," ATF Special Agent Don Robinson said, according to The Morning Call. "He was miserable ...There was a lot of hatred there, some directed at Mr. Hallman and some at his son." Schmoyer also told police what materials he used to construct the bomb, which were all legal and available in stores. Robinson told reporters that Schmoyer reached out to Hallman about an hour before the explosion. But he did not give more details about their relationship or why Schmoyer targeted him. Shannon Rehrig -- the sister of J.J.'s mother, Jasmine Kerecz -- said one of Schmoyer's letters stated he had "something against autism," which he suspected his son had. "He murdered an innocent child," Rehrig said. "That is evil."